Laser hair removal has never been easier! If you are looking for high quality laser hair removal services in the Midtown Miami area then we are your premier destination. Located in Miami’s Design District, we are just minutes away from the I-195. Enjoy 50% off laser hair removal services when you buy a package of 6 or receive 20% off and pay as you go. 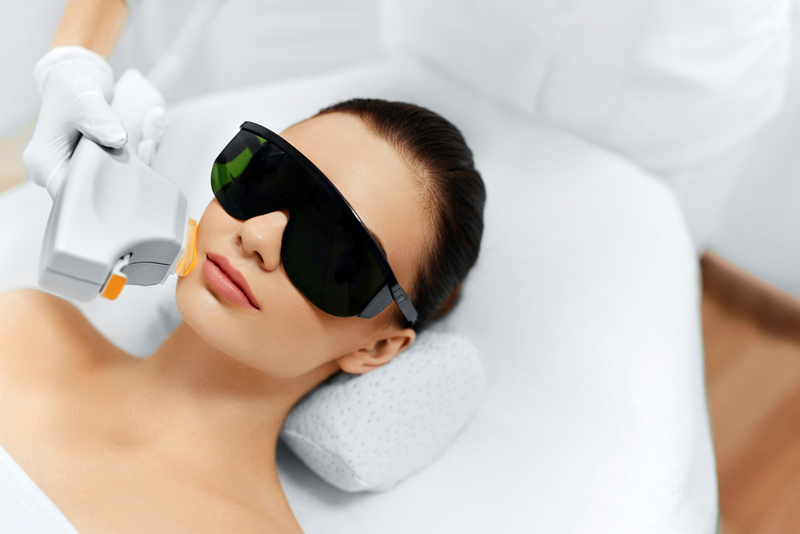 Experience high quality laser hair removal with our advanced laser and professional team. Simply fill out the form below and one of our team members will get back to you to schedule your free consultation with one of our laser technicians. Miami’s Most Effective Laser- See results after 1 treatment! Call 305-363-7358 to schedule your free consultation or simply fill out the form below and a representative will be in touch with your shortly.